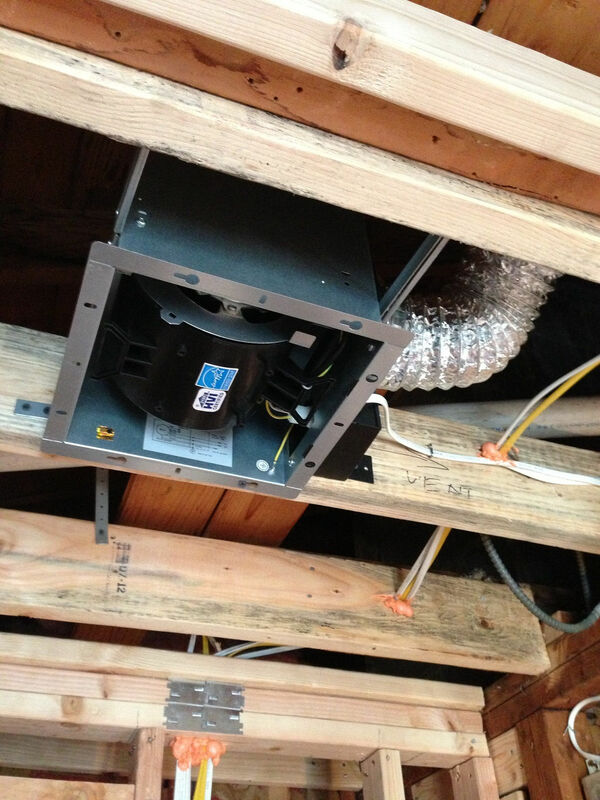 Short Hills NJ Electrical Contractors and Electrical Services. 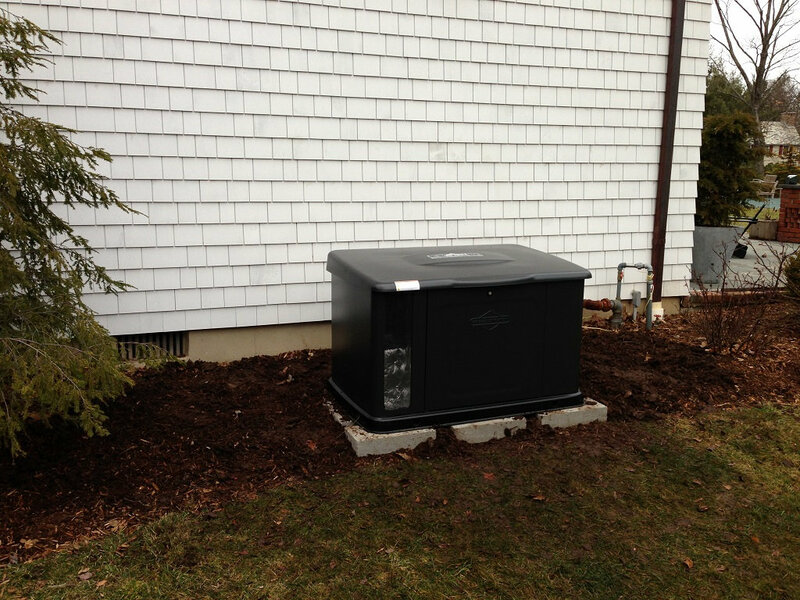 Homeowners in Short Hills, NJ, are telling us that First Class Electric is their electrician of choice. 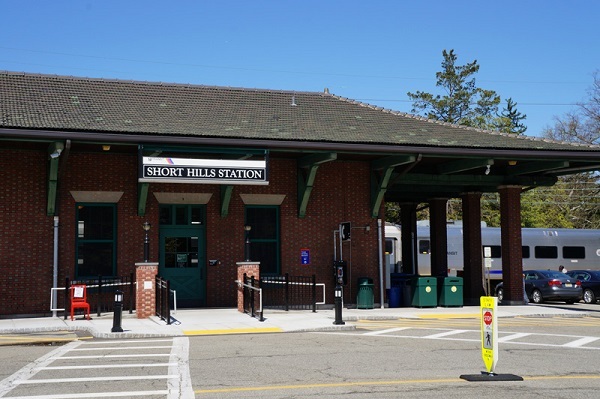 We recently surveyed our customers in communities like Short Hills in Central New Jersey, asking them why they preferred our services to those of our competitors. It seems that one of chief reasons is the long list and variety of services we offer. 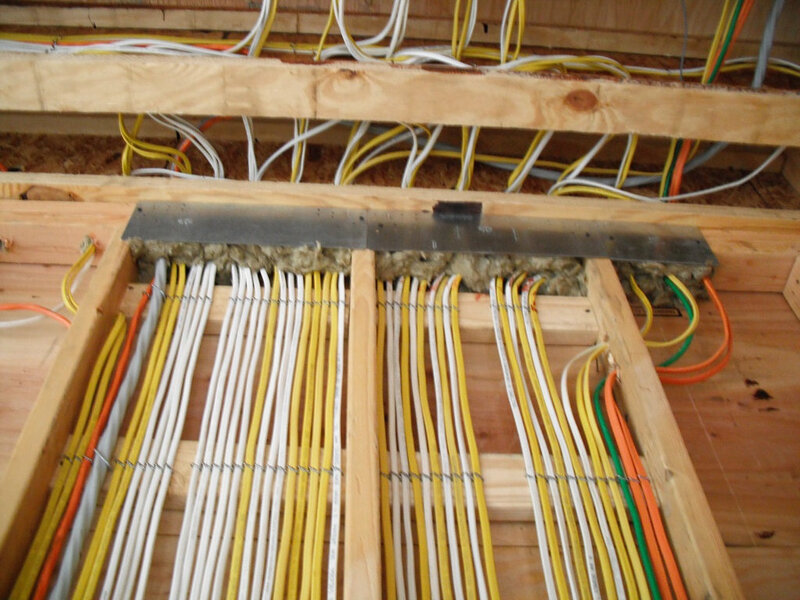 That includes lighting installation, basic home and business electrical wiring, air conditioners, furnaces, water heaters, standby generators, attic and whole house fans, transfer switches, ceiling fans, installing and replacing electrical panels, electric baseboard heaters, upgrades of any existing services, internet and phone wiring and virtually every type of electrical work from the simple to the complex..
And that’s just for starters. Many of our customers told us that they were impressed by the quality of the work performed by our certified electricians, and the fact that we pledge 100 percent customer satisfaction for the work we do. 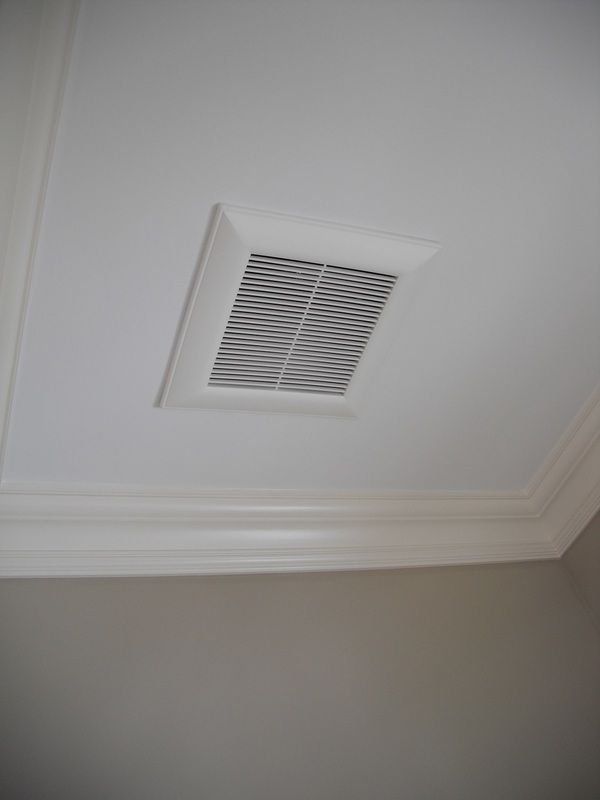 Whether they wanted outdated lighting fixtures replaced by recessed lighting or their home heating system upgraded with electric baseboard heaters, our customers tell us they are impressed by the professional level of our many services. We have also learned that our customers give us high marks for how easy we are to work with from the initial consultation through the completion of the job. One of the reasons they like dealing with us, according to survey findings, is how quickly we respond to inquiries. At First Class Electric we are dedicated to pleasing our customers, helping home and business owners with all the aforementioned electrical services, whether they hire us for repairs, installations, upgrades or replacements. You might say we are on a mission of making homes safer and brighter and that brings immense satisfaction at the end of every workday. 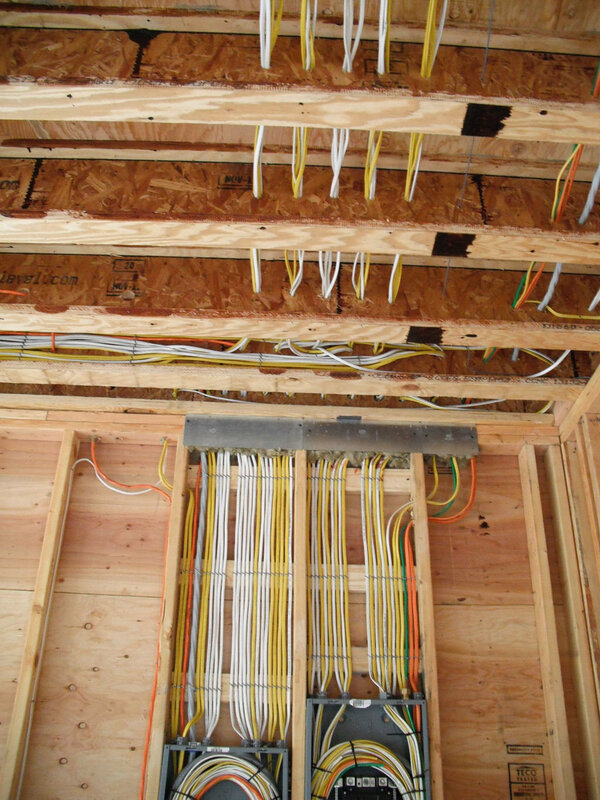 Our electricians are certainly there to assist you with your electrical needs, but it goes beyond doing the job right. We’re also there to inform and advise you about the operational and safety features of the services we provide. We are committed to safety and making you aware of what you need to know. We understand that our employees are primarily in your home or business to repair electrical malfunctions, replace inefficient or broken devices or install something new. 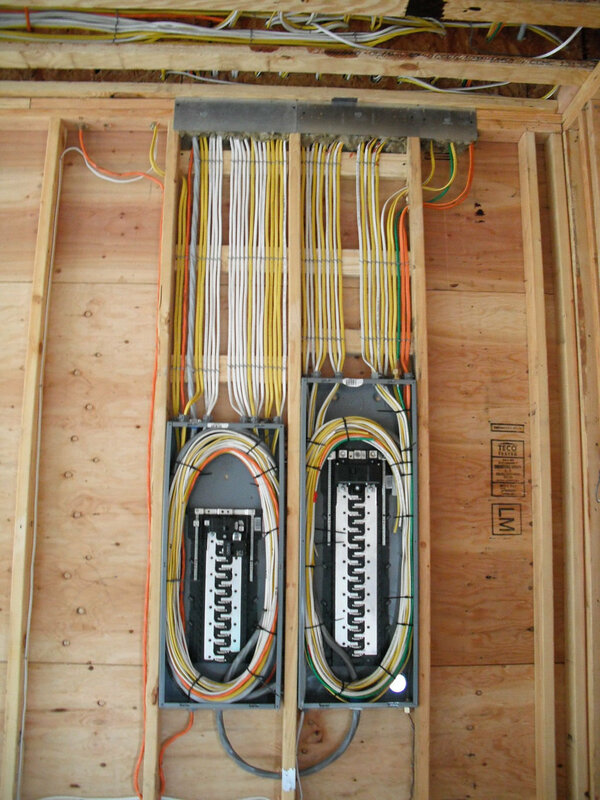 We also believe that, before they leave the job site, they have an obligation to help our customers understand how their electrical systems work. The idea is helping if you know the fundamentals of how your electrical system works, you’ll know how to use it safely and efficiently. Don’t be afraid to ask a friend or neighbor who has used our services, whether it’s been for repair, installation or upgrade, what they think of us. Then give us a call and join the list of our satisfied customers throughout New Jersey.